Home / Blog / Are Goon Bags All Bad? Are Goon Bags All Bad? Bag-in-a-box. Goon sack. Cask wine. Whatever you call it, you know it’s the one thing you should avoid in the bottle shop, right? Wrong. Despite what your shameful younger years of playing Goon of Fortune might tell you, boxed wines are not all bad. 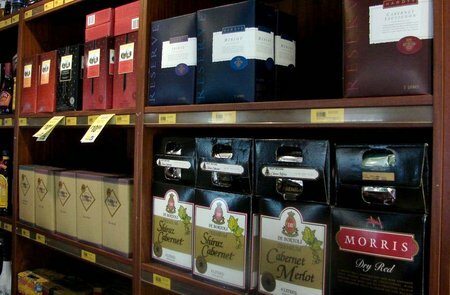 They are cheaper to produce than bottled (as the packaging is just cardboard and plastic); it’s true that some brands take advantage of this, producing bulk cheap wine to maximise profit – this is the stuff that gives boxed wine a bad rap (and likely the stuff that left you with one too many headaches in your youth). However, there are plenty of producers who make a decent cask wine, proving that you shouldn’t be too quick to turn your nose up at the bottle-alternative. Goon bags are better for the environment than bottled wine, particularly when you factor in international shipping; in fact, the glass bottles themselves are the biggest contributor to winemaking’s carbon footprint. 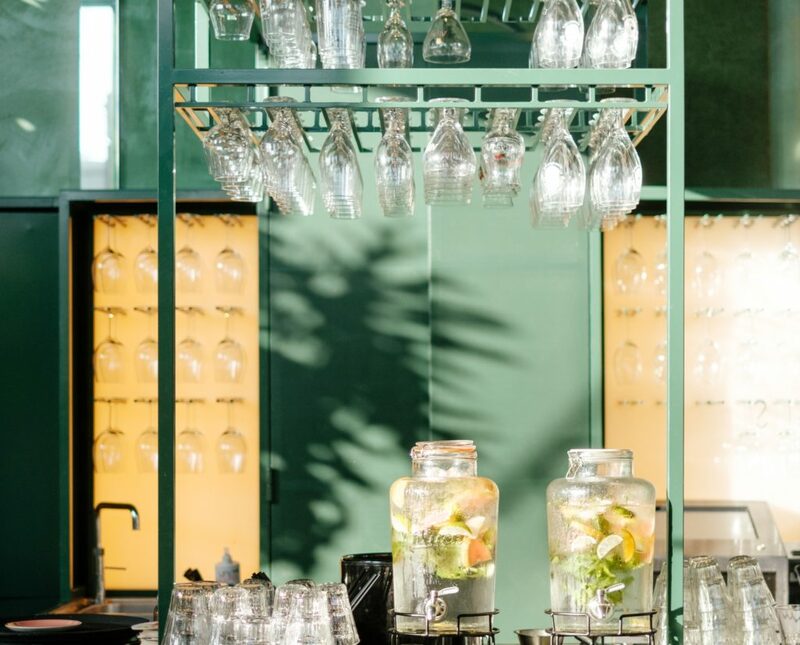 Cask wine production seems to be on the up as consumers driving the natural/organic wine movement also tend to support environmentally-conscious wine drinking. Because goon sacks keep wine in a pressurised bag with an airtight cap that only lets wine out and no air in, they keep wine fresher longer once opened. This means each pour is like a new bottle, so it’s a much better than cracking a bottle if you know you’re only going to have one glass. 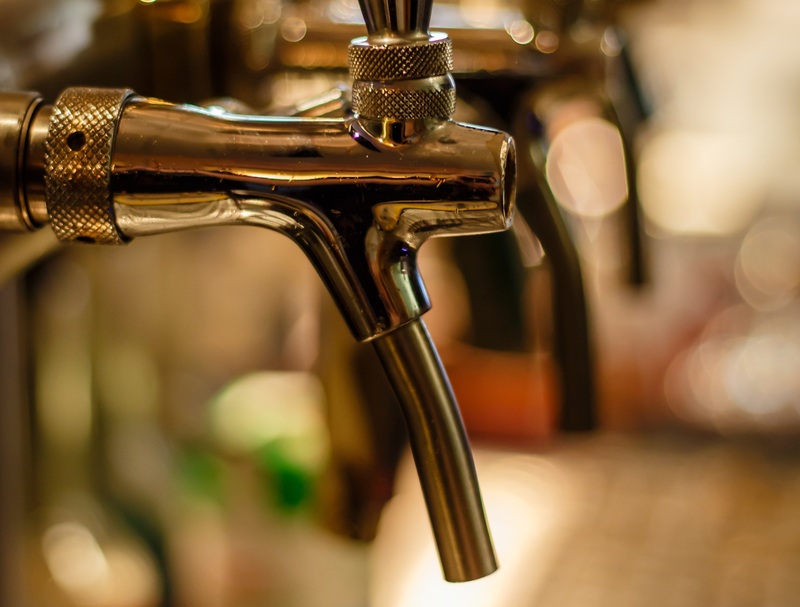 For the same reasons, many restaurants are turning towards bottle alternatives, keeping cask wine behind the bar or even putting wine into kegs to serve on tap. This means lower costs for the supplier, venue and customer. It’s also a great way for customers to try quality wines at a good price point, and hopefully shift the stigma around cask wine. In short, everyone wins. I’m not saying you should bring goon wine to your next dinner party or pull it out on a special occasions, but I am saying it makes a lot of sense as an everyday wine – almost like a table wine – and is well worth giving a try. When shopping for boxed wines, opt for those with lower alcohol content so as to avoid the overly sweet ones, and keep them chilled in the fridge. They will keep for about one month. For more info on the best temperatures to serve wine, chick here. Or, if you want to learn more about the organic wine movement, check out our article on Organic Wine for Beginners.